Have you thought much about how significant growth and transformation occur? I have. Sowing and reaping. It’s no accident that the primary metaphor for growth here is an agricultural one. This is often true in Scripture as well (cf. Galatians 6:9; 1 Corinthians 3:6-9). What does this suggest? The healthiest, most sustainable growth does not occur instantly, it takes time. There’s usually a process of preparing the field, removing the rocks, tilling the soil, planting the seed, eliminating the weeds, ensuring proper water and light, protecting from predators, patience for maturation to occur, and then, reaping the harvest. If you want tomorrow to be different, start the process today. Little by little. A corollary to the first insight is that most healthy, lasting change occurs incrementally. It’s why the wisdom writer says: “Wealth gained hastily will dwindle, but whoever gathers little by little will increase it” (Proverbs 13:11, ESV). In personal terms, it means I shouldn’t typically try to implement significant changes in many areas of my life all at once. Instead, in one key area I make a plan for change. I start to put it into practice. I keep it up until it’s a habit. Then, I move on to another area in which I want to grow. So, do you want things to be different? Do you want to experience some personal growth? 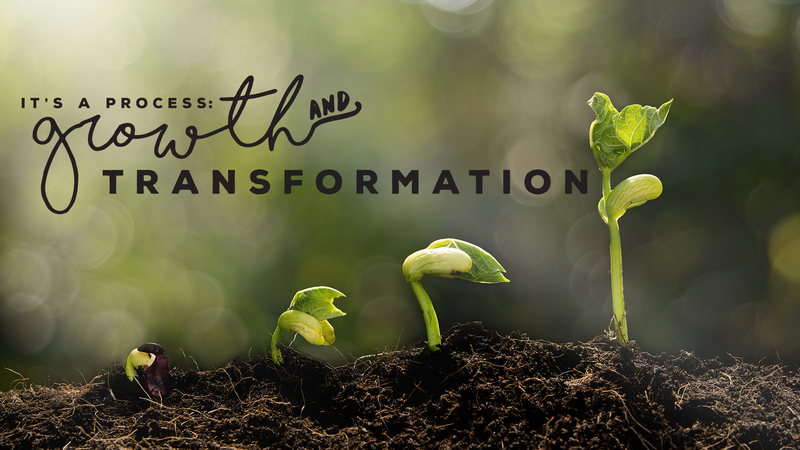 Do some parts of your life need transformation? Ask God for wisdom, courage, discipline, and perseverance. Then, by his grace and for his glory, begin today!